Easy-to-Maintain: Mercury Diesel’s 3.0L engine simplifies maintenance by locating service points at the front of the engine. 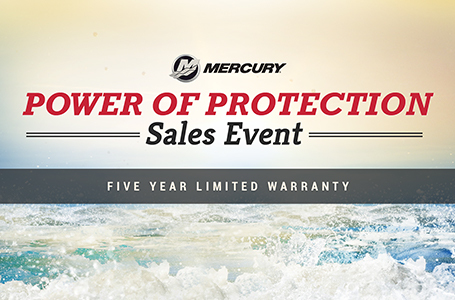 The oil, coolant, fuse box, seawater strainer, drive lube (sterndrive only) and power steering fluid (sterndrive only) service points are located at the front of the engine next to Mercury’s color-coded maintenance schedule to provide easy-to-understand service guidelines and easy-to-reach access. Redefining the Standard: The new Mercury Diesel 3.0L common-rail high-speed engine delivers exceptional performance and offers substantial improvements in acceleration and top speed – all made possible by a new water-cooled variable geometry turbocharger design (VGT). This matched system, plus a state-of-the-art engine control system, provides reduced time to plane and outstanding overall performance. 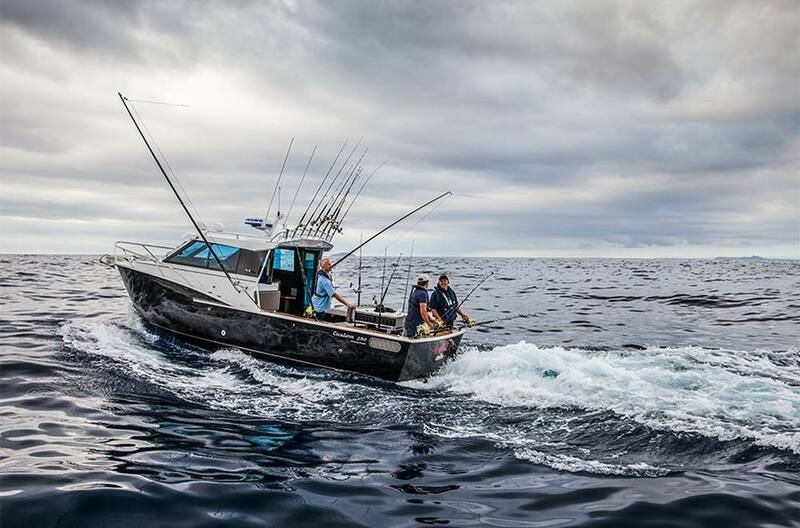 Reliability + Performance: Enjoying your time on the water is more easily achieved with an engine that performs day in and day out. Mercury Diesel’s 3.0L engine is assembled in a state-of-the-art manufacturing facility that employs the latest in quality practices and control, ensuring ultimate confidence in reliability. 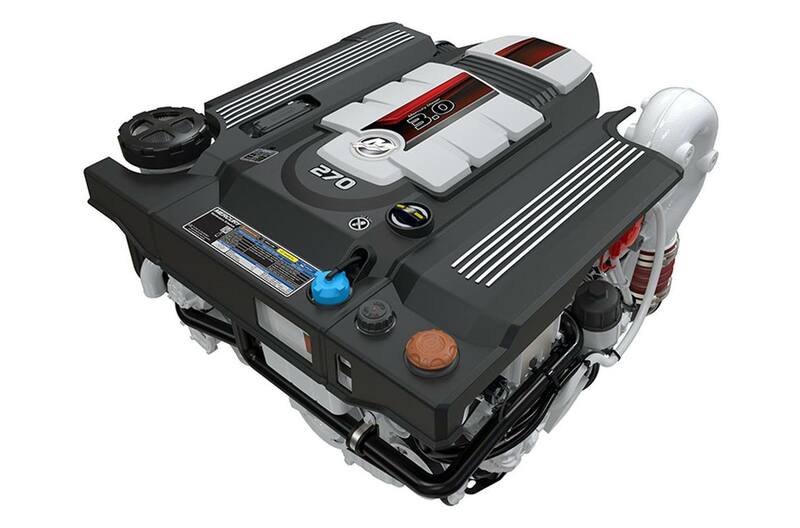 Combine the reliability and performance of the Mercury Diesel 3.0L with Mercury’s proprietary SmartCraft system and a full suite of accessories that contribute to an unsurpassed boating experience. Quiet Performer: The Mercury Diesel 3.0L delivers exhilarating performance while minimizing noise and vibration, while the air filter doubles as a silencer that removes the turbo whine historically associated with diesel engines. The motor mounts are designed to minimize vibration. Having a conversation while cruising has never been easier.